Hector Hyppolite, Birds and Flowers (1946-47), which was in the collection of Jonathan Demme before selling at auction in 2014. Jonathan Demme, who died this morning in New York after battling esophageal cancer, was best known for his films and concert documentaries, and rightfully so. The Silence of the Lambs and Philadelphia were both big, celebrated Oscar-winners, just two years apart. 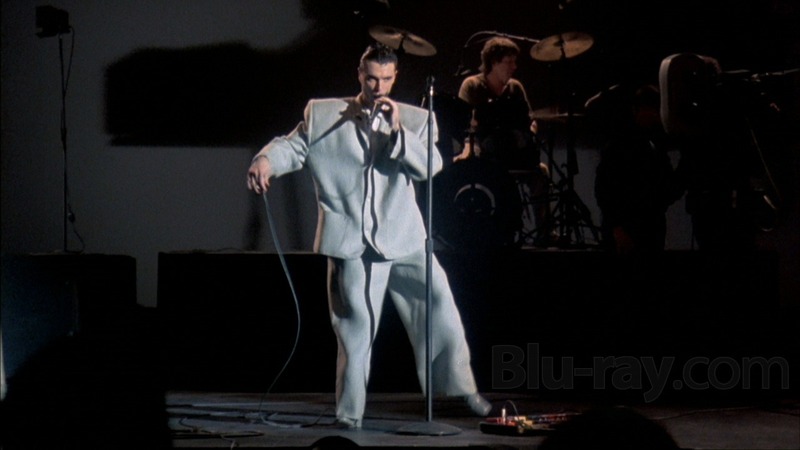 Stop Making Sense is quite possibly the best rock film of all time. I mean, look at David Byrne in his Japanese Noh suit and try to disagree. (Pauline Kael, a fan of Demme’s, said the suit reminded her of Joseph Beuys.) And his filmography is peppered with hugely influential classics like Something Wild, which starts with a prim Jeff Daniels meeting an electric Melanie Griffith in a little diner in SoHo and takes off from there. But Demme was also a prominent collector of outsider art, primarily work by self-trained artists in Haiti. He began collecting in 1986 when he discovered work at a gallery near his apartment on the West Side of Manhattan, and soon started making frequent visits to the island, often commissioning work by local artists. By the time he decided to sell 80 percent of his collection—over 1,000 works—at an auction in Philadelphia in 2014, he was one of the word’s leading Haitian art devotees. The auction was estimated to bring in over a million, and much of that was donated to a cultural center in Port au Prince. Among the artists he collected were Hector Hyppolite, the famed mid-century Haitian Voudo priest whose work was celebrated by Truman Capote, Andre Breton, and Wifredo Lam. A large Hyppolite work at the auction sold for $43,000. He also collected work by Edger Jean-Baptiste, as well as American outsider artists such as Laura Pope Forrester, Victor Joseph Gatto, and Tony Fitzpatrick, who he met on the street in the East Village and went on to cast in bit parts in his films. On occasion his two passions, collection and filmmaking, would bleed into each other, often during high stress periods such as the editing process. He also tried to get his colleagues in the industry interested in the work, even convincing Oprah Winfrey—a prominent art collector who this year sold a work by Gustav Klimt for $150 million in a private transaction—to check it out.